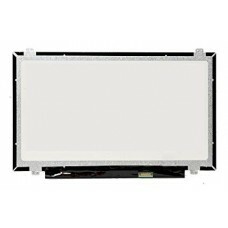 MODEL	N133B6-L01 Rev. 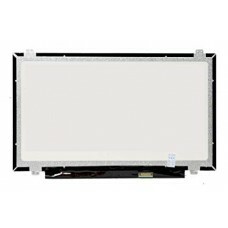 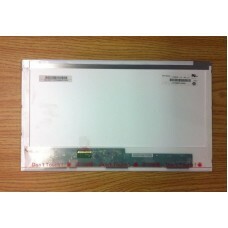 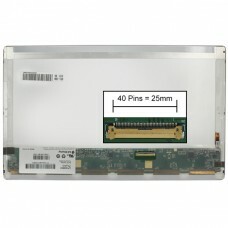 C1SIZE	13.3 inch WideScreenRESOLUTION HD (1366x768)BACKLIGHT	LEDFINISH..
MODEL N140HCA-EAB Rev. 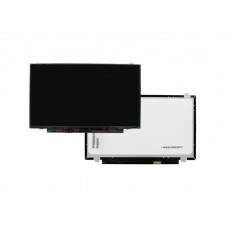 C1SIZE 14 inch WideScreenRESOLUTION FH..